Topic: Podcasts are seeing an enormous surge in popularity. At least 112 million Americans have listened to podcasts, a figure up 11 percent from last year, with 67 million listening to podcasts at least monthly (Forbes.com). With this type of technology available, more talent and development professionals are seeking to add unique and cutting techniques opportunities such as podcasting to reach their audience. PODCASTING FOR BEGINNERS introduces the foundations needed to produce, record and publish your podcast successfully. Speaker: Scott Ford is an award-winning senior instructional designer and owner of Scott Ford Consulting. Scott has had the honor of developing computer training courses that have been used by the DEA, FBI Cyber, FBI CART, CIA, local and state law enforcement officers and oil and gas companies. Scott received his M.Ed. from Texas A&M, and has completed postgraduate work in homeland security and emergency management from the Bush School of Government and George Mason University. He has been a regular guest lecturer for Texas A&M’s instructional design program. 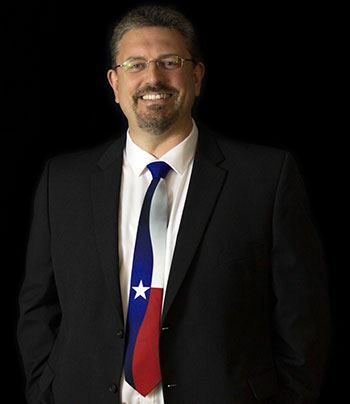 Scott was also an adjunct faculty member at Lone Star College, North Virginia Community College (NOVA) and a featured speaker for the Texas Computer Education Association (TCEA), MERLOT, Online Learning Consortium (OLC), and Network Texas.